An accounting software that has a cute dog as its mascot is definitely worth checking out. Especially if it's a robust program with power under the hood and can get the job done! Based in San Francisco, AccountingSuite is a business finance software that intuitively combines accounting, inventory and order management. Celebrating Accounting Suite's 2nd birthday at WeWork in San Francisco. The cider bourbon punch was amazing! In honor of their second birthday last week, I wanted to share a little bit about my favorite features from AccountingSuite. Let's pop the champagne because these features are super duper exciting. Integration with Avalara Sales Tax: Your accountant will love this! Or if you are doing the filing yourself, you will absolutely adore this feature. No more headaches since this integration will allow for seamless sales tax filing and reporting. It's currently in BETA, so check it out and let me know what you think of it. Project Profitability Grid: A lot of my clients are project-based or have product lines that they want to track individually. With AccountingSuite, you can instantaneously know what projects are making or losing money in a simple grid like fashion. You can also drill down and see the details behind each project, like hours spent on tasks. Built-in Inventory features: Usually inventory is an add-on feature with cloud accounting tools. AccountingSuite has advanced inventory features built into its product, eliminating the extra integration step. And now I want to hear from you! Which of these features will save you time and money in your business? Happy Birthday, Accounting Suite. Excited to celebrate with you for many more years to come! Cheers. Danetha Doe is The Lady Accountant and runs a luxury business development agency based in San Francisco. She is a cloud accounting expert and is the Co-President of Future of Accounting, a professional community of 300+ accountants and software developers. Wanna hear from me more often? 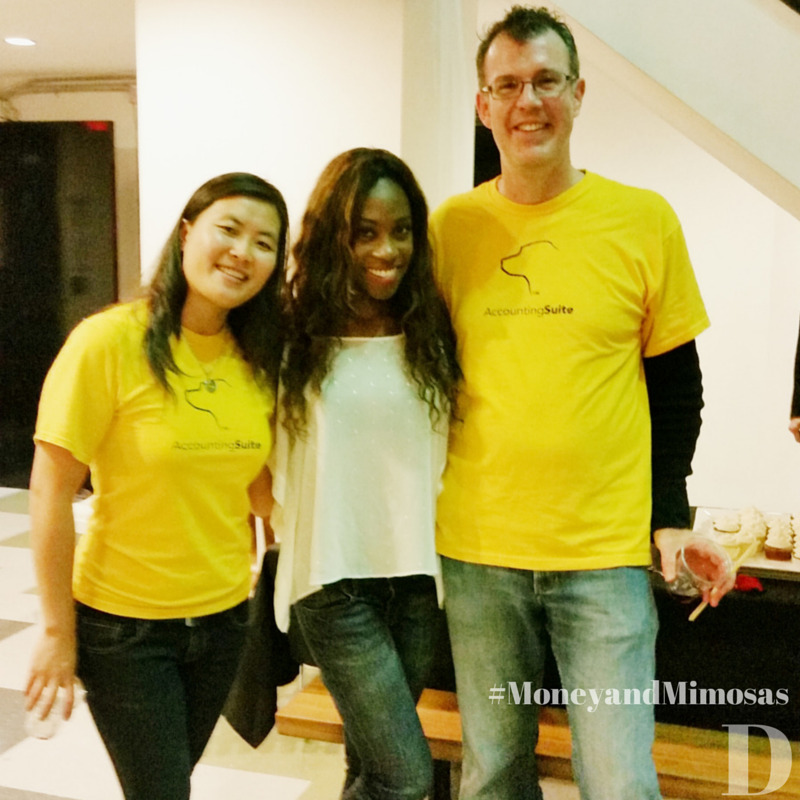 Sign up for my weekly #MoneyandMimosas newsletter. Delivered every Monday morning, I chat about business tips and fun stuff. Like drinking champagne on random Tuesday afternoons. You'll love it. Yay! Check your inbox for more info.